83,000 blog posts are published every hour. It’s easy for content to fade into the background and never be read. So, how do you create content that will be found and people actually want to read? 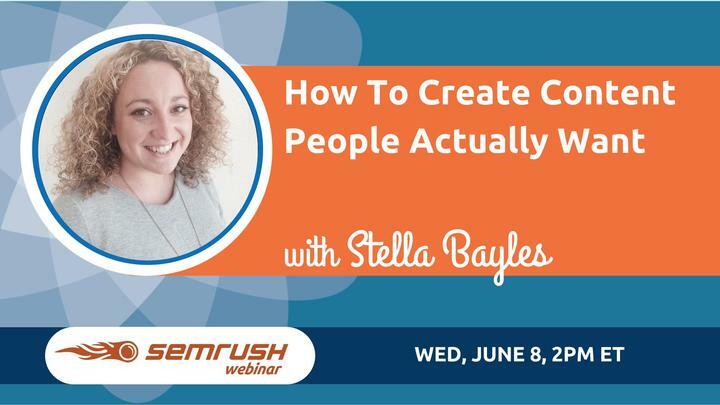 Join Stella Bayles, marketing director at AnswerThePublic.com and CoverageBook.com to find out how to plan and create content that your online audience will love.